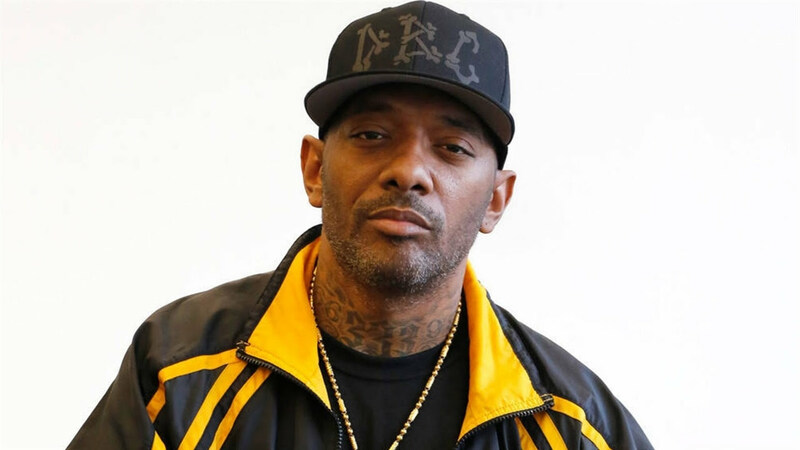 Prodigy, one half of the rap group Mobb Deep, has died in Las Vegas at the age of 42. Hip-hop greats stepped out Thursday to honor the legacy of Prodigy, who [Only Registered and Activated Users Can See Links. Click Here To Register...] at the age of 42. A private funeral service was held at the Frank E. Campbell Funeral Chapel in New York City, according to the [Only Registered and Activated Users Can See Links. Click Here To Register...], which saw appearances from the Mobb Deep rapper's closest confidantes and famous collaborators. [Only Registered and Activated Users Can See Links. Click Here To Register...], LL Cool J and [Only Registered and Activated Users Can See Links. Click Here To Register...] appeared visibly emotional as they prepared to pay their respects to the artist. Other guests included Remy Ma, Fat Joe and Havoc, who was Prodigy's groupmate in the popular rap duo. Scores of fans also gathered in front of the church to mourn their loss. 50 Cent took to [Only Registered and Activated Users Can See Links. Click Here To Register...] with a photo from the somber event, indicating that he eulogized Prodigy during the service. "I never spoke at a wake or funeral before but I felt like I had to say something at P's Rest In Peace prodigy God Bless," the "Ayo Technology" rapper wrote.